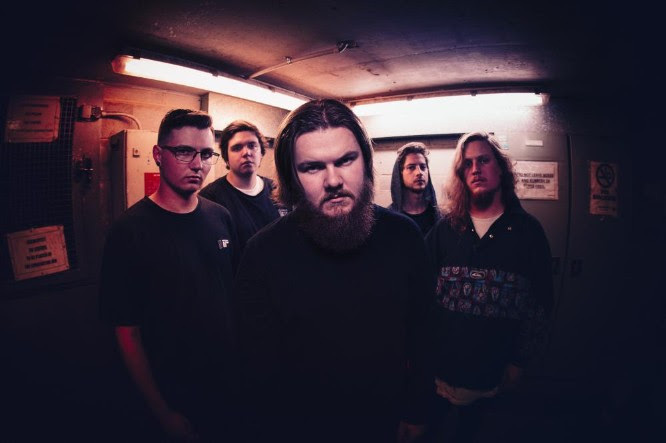 GRAVEMIND RELEASES SONG AND VIDEO FOR "LIFELIKE"
GRAVEMIND present "Lifelike," the brand new heavy handed single that oozes cathartic deathcore. It’s thick with uncontainable aggression, raging with detail and possesses a penchant for technicality that holds unrelenting attention. Stream the music video for "Lifelike" at: https://youtu.be/L_WfHdzQnsg.